Calcon had the opportunity to build a couple of these senior residences for Metro West Housing Solutions. Creekside Senior Residence is six stories, includes 119 apartments and one level of underground parking for 58 vehicles. The Creekside West location is slightly different at just four-stories, includes 83 apartments and one level of underground parking for 64. Both Creekside and Creekside West were constructed with the environment in mind. Both facilities include green features like photovoltaic panels to decrease energy usage. 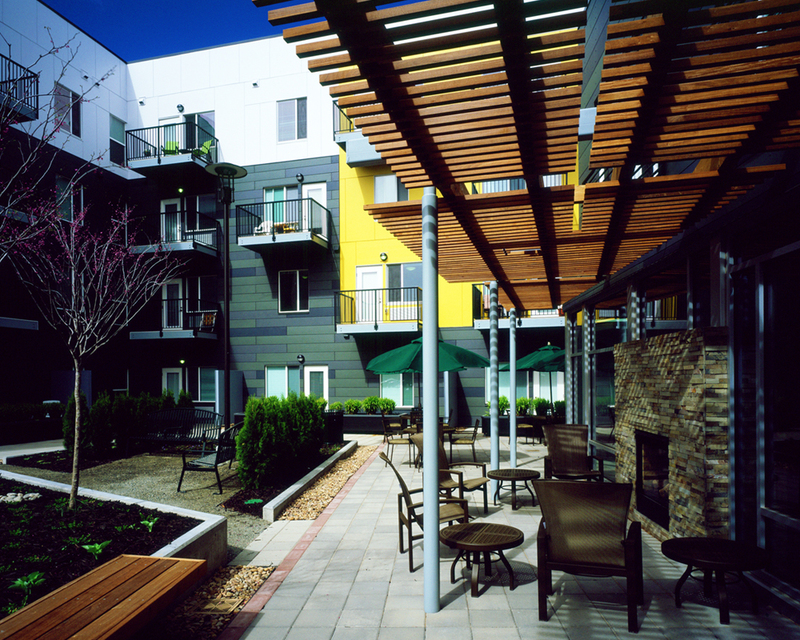 These buildings have many awards for eco-friendliness and are both Energy Star Certified. Creekside West is LEED Platinum certified.